Sports injuries are common in high schools throughout the country. Roughly 30 million children and teens engage in organized sporting activities, and every year over 3.5 million injuries occur as a result, from shoulder sprains and hamstring injuries in football to pitching and rotator cuff injuries in baseball, to ankle sprains in gymnastics. Barry O’Rourke is Head Athletic Trainer for the Martin County School District on Florida’s Treasure Coast. He and his staff work with more than 10 local high schools to keep student-athletes safe. Barry and his team can take care of most athletic injuries, right on the field or in the training room, with rehabilitation and wound care. However, when more serious injuries occur, Barry sends athletes to sports medicine specialists to ensure they can get back to the sport they love as soon, and as safely, as possible. 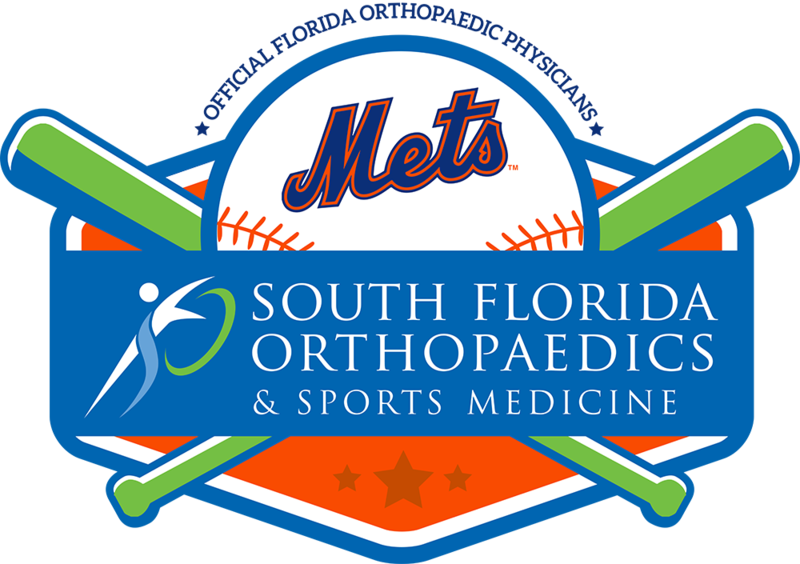 Barry puts his trust in Anthony J. Cerminara M.D., a fellowship trained orthopaedic surgeon and sports medicine specialist at South Florida Orthopaedics & Sports Medicine, to help student-athletes return to the game as quickly and safely as possible. According to Barry, Dr. Cerminara’s experience with top-level athletes has made a significant impact on the high school students he treats, and his presence in the Stuart area means athletes no longer have to travel long distances to receive leading edge care. “Dr. Cerminara has worked on world-class athletes, and he comes here and makes our high-school kids feel like they’re world-class as well,” Barry says. The Steadman Philippon Research Institute is recognized globally for its pioneering research in osteoarthritis, healing, surgery, and injury prevention and rehabilitation. Since 1993, the institute’s database (one of the largest in the world) has collected patient data that has led to significant treatment advances in those areas. 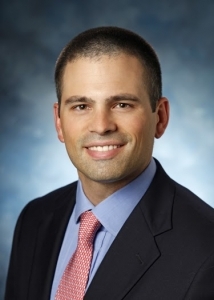 Dr. Cerminara has trained in all aspects of general orthopaedic medicine and surgery including complex knee surgery and total joint replacement. His unique experience and advanced training in sports medicine enable him to get athletes back to optimal performance as quickly and as safely as possible.